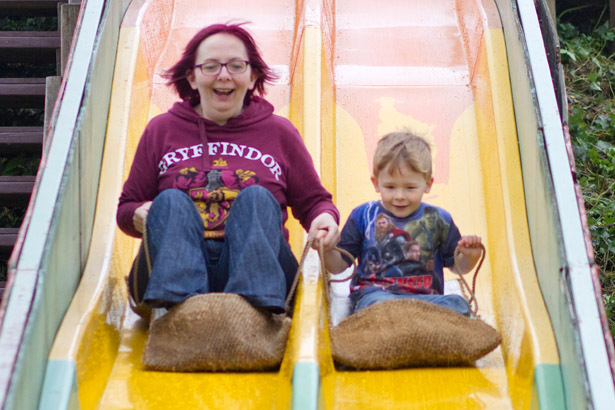 Springfields is a relaxed and traditional family-friendly fun park with activities to keep the whole family entertained whether it rains or the sun shines! Most families spend the whole day here and return again and again. You can buy a return ticket for just £1 to visit us as many times as you like in seven days – what great value! We’re situated near Newquay just off the Trekenning roundabout on the A39 at St Columb Major, with easy access from the A30 too. Directions are available here. 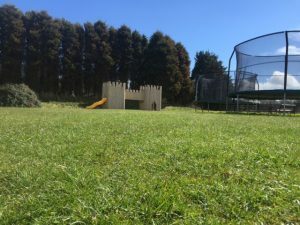 C ustomers love the large outside park area as there’s so much room for little ones to safely run around and play in the fresh air! 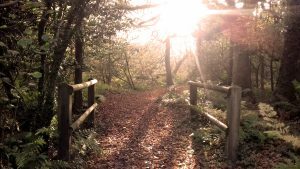 There’s lots of play equipment, four lakes and an ancient woodland walk in Quoit Wood. We’re not a farm but we do provide a home to our lovely animals. 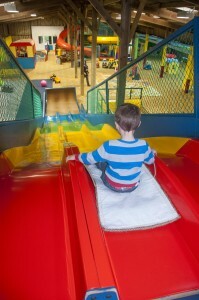 Inside, we have a 10,000 sq ft play barn – so plenty of space for little ones to run and play if it’s raining! There’s lots of space to run around and play outside, or maybe you prefer joining in with our daily programme of activities meeting our lovely animals. There’s plenty for everyone to choose from! 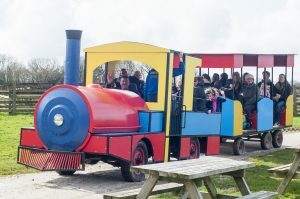 All aboard the Springfields train for a free ride around the park. 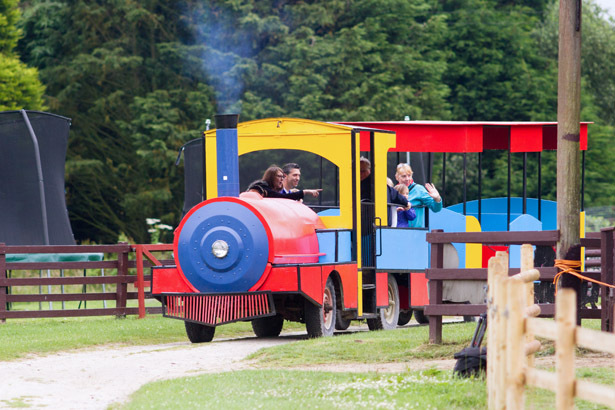 Our train departs from Platform 1 several times a day for a ride around the park. Don’t forget to shout “Choo Choo” as the train driver pulls out of the platform! 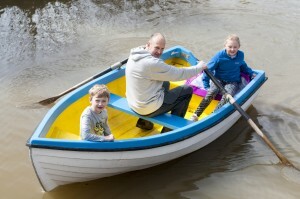 Maybe Mum and Dad fancy a romantic row around the lake or a race against the kids? It’s very rare to not hear visitors laughing as they row around the lake having fun! If you’re lucky and keep your eyes open whilst rowing, you might see our wild ducks or moor hens nesting on the inner bank with their ducklings! Wait quietly under the bridge and our fish will swim up to you. After we suffered considerable flooding and damage on the park at the start of 2016, some of our fish moved into the Boating Lake. However, we were delighted to spot their young swimming alongside them last season – a definite good sign they’re thriving and doing well in their new home! If you’re still feeling competitive then why not have a go on our pedal go-kart track! We’ve resurfaced the track after it washed away during winter storms in 2016! We’ve also made improvements to the karts and have lots more ideas for this area – so watch this space. Our eight-acre ancient woodland is home to lots of wildlife including deer, stoats, bats, otters and wild rabbits. Various species can be identified by their faeces and footprints even if they’re not seen! English Heritage have recently assigned a Site of Special Scientific Interest (SSSI) status to our woodland. We’re unable to allow public access until the extent of any restrictions are fully known. Do your little ones love animals? 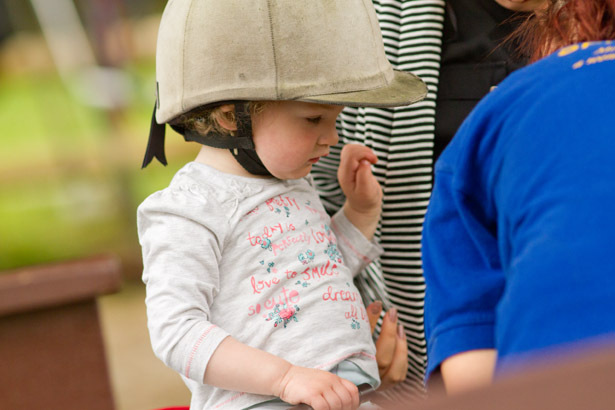 We have a daily programme of activities focused on meeting and interacting with our animals – giving you a great family day out whilst the little ones are also learning! 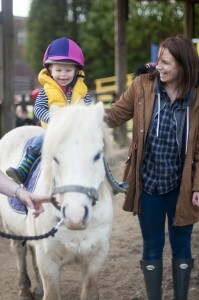 Children love being able to experience a pony ride from the age of 18 months. 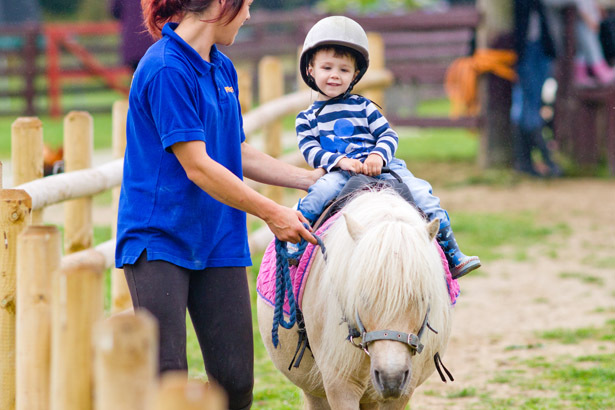 Our gentle ponies can be ridden around the paddock or lake and are all led by our experienced staff. Paddock rides cost £2. 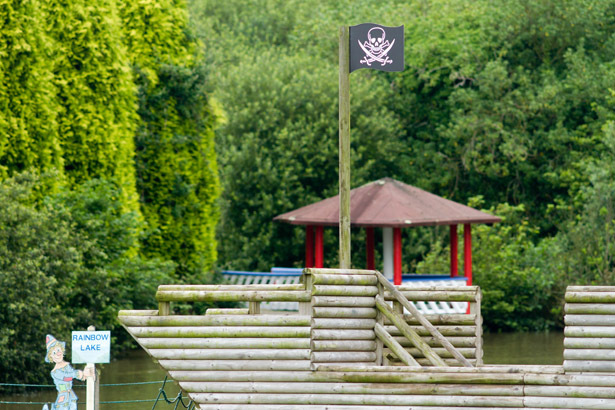 (A lake ride for £4, and woodland ride for £9 are available subject to availability and ground conditions). 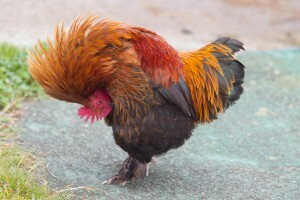 Please be aware that the minimum head size is 44cm. 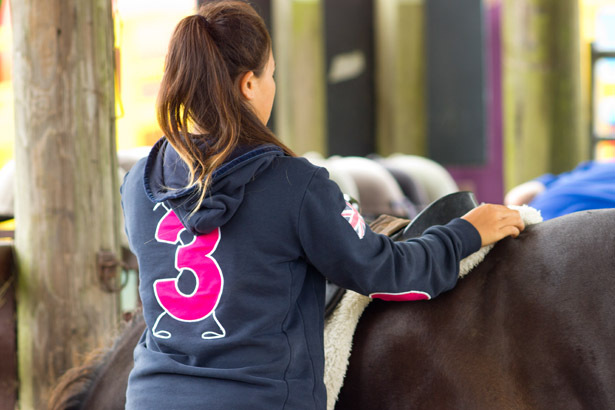 Don’t forget our ponies love a bit of pampering during the pony grooming sessions which you can join in too! Don’t forget your camera as there’s plenty of photo opportunities for you to snap away for the family album. 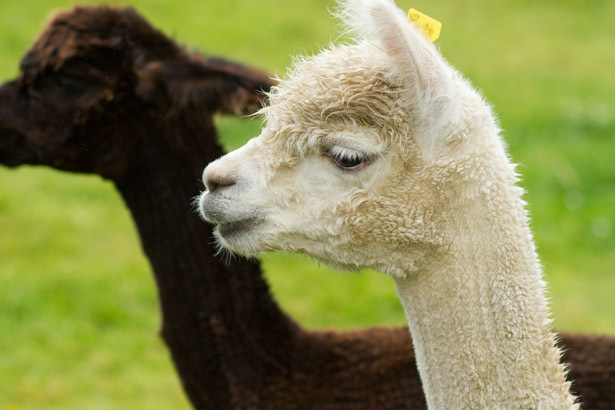 Our male alpacas (Rolo, Morgan and Zeus) moved in at the end of June 2015. 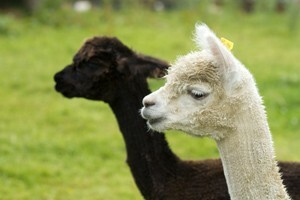 From the same place as Paddington Bear, alpacas originate from Peru and Chile. We provide a meet and greet session during the day. In 2016 we adopted four adorable miniature pigs, which we’re sure you’ll agree are very cute! They are also known as “tea-cup pigs” due to their size at birth allowing them to fit in a large tea cup! Our pigs are fully grown now but still relatively small to other breeds (which can sometimes frighten younger children). We offer bunny cuddles throughout the day, which are very popular. We’ve adopted some more rabbits over the winter who are looking forward to meeting you all! In 2016 we adopted two giant rabbits which were looking for a new home. As they are mother and daughter they like to be kept together. 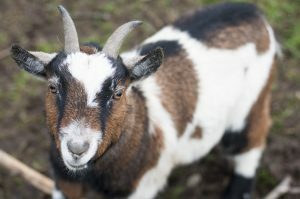 We have four pygmy goats, two of which are called “Bill” and “Ben” who we adopted in 2016 (Ben is shown in the image). 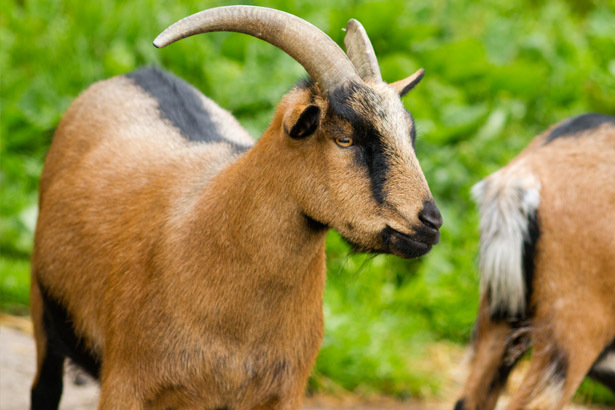 You can buy goat food from the kiosk when you enter the park at just 50p a bag and feed them by winding the handle to move the tractor feeder into their pen! Small bags of animal food are available to buy at the kiosk for just 50p a bag. 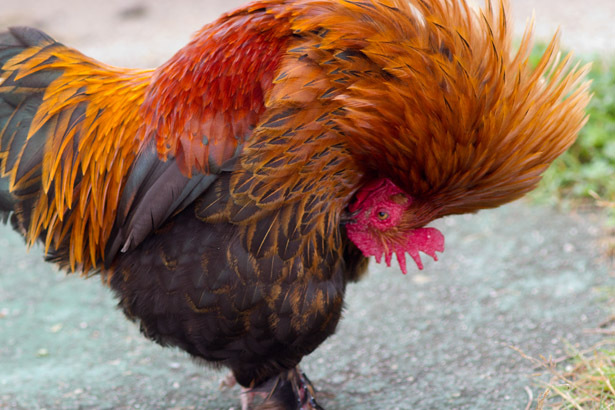 You can feed the ducks, chickens, goats and fish. We have a lot of wild ducks move in throughout the summer but the white ones live here all year around. 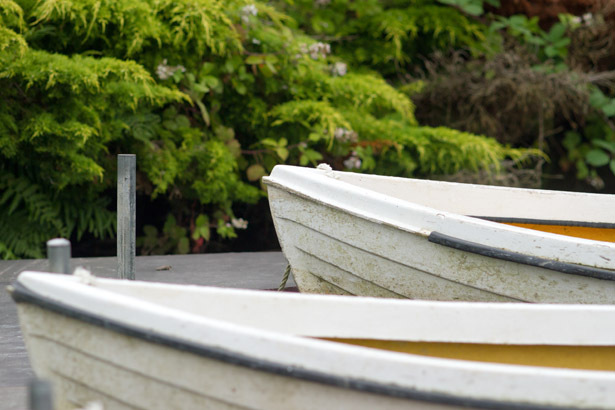 We have four lakes on the park including the Boating Lake, Rainbow Lake and Drake Lake which are home to our very big carp, moor hens and the wild ducks! Head over to the pagoda on Rainbow Lake and the fish will hear you. They make a “v” shape in the water as they swim over to you for some food! Alternatively you can row around the Boating Lake and wait very still and quietly under the bridge. The fish will swim up to your boat, but don’t lean over! Our daily programme begins with a duck race which is 20p to enter. This year proceeds are going to Children’s Hospice South West who help children with life limiting or terminal illnesses and their family. Place your bests and keep your fingers crossed as you cheer your duck to the finish line. Will it be Daffy, Crazy Quackers, Jemima or Speedy Gonzales that wins? Because our ducks are eager to get out onto the park you need to arrive at 10am to join in the duck race. 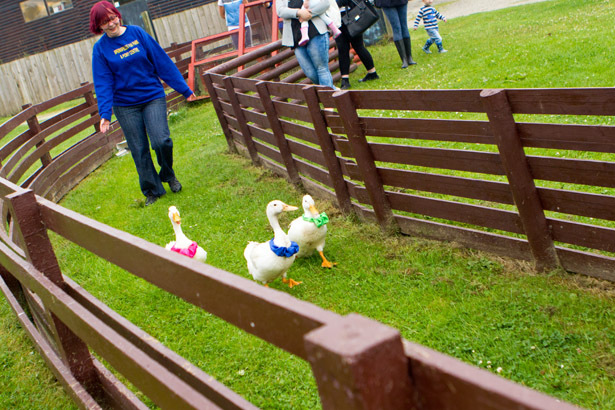 But don’t worry – our ducks can be seen all day on the pack if you miss it (and are used to tots holding their own races)! Rainy day? 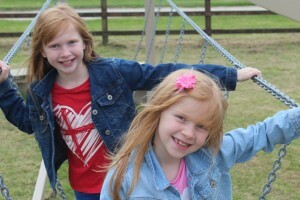 Don’t worry – come and play in the Springfields Play Barn! 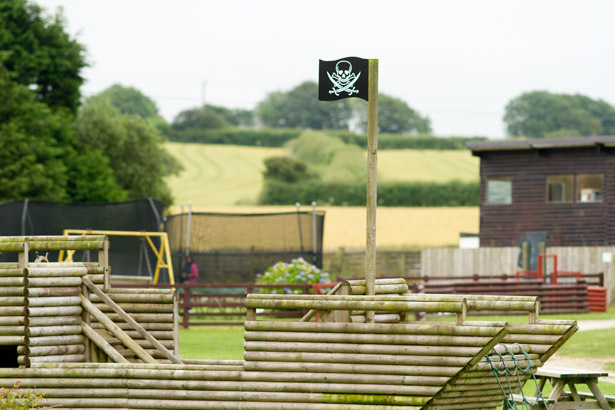 We’re steadily making changes to the play barn each year and have lots of plans for the future! The big but open space makes it ideal for you to let the kids run around and play whilst still being able to see them. Are you brave enough to have a go on the vertical Drop Slide – if not then the wavy Astra Mat Slides are great for big and little kids of all ages! Our UV Enchanted Wood offers a spooky play setting, which kids love to test their bravery and play hide and seek, whilst the soft play area lets them burn off some energy! We have play houses, castle, and ride on cars that offer pretend play. This can help develop children’s self-esteem, physical, social and language skills and we have plans to develop this further. We have introduced an Under Two area to give our really young visitors somewhere to play without Mum and Dad worrying about them being knocked by a bigger kid. For the big kids, parents or grandparents – you can challenge each other to a giant game of chess, draughts, connect 4, jenga or snakes and ladders! If the rain pours down and the thunder descends – don’t worry. 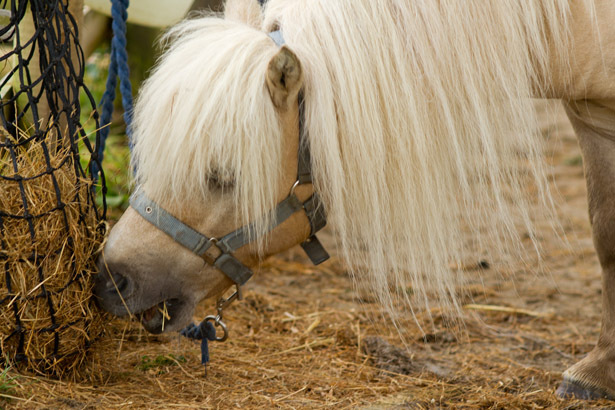 We can bring some of our animals into the stables so that you can visit them without going onto the park and getting drenched (that is if you can get your little ones to leave the play barn)! Keep an eye on our Facebook page or join our newsletter here for news about events, special offers and competitions. Since we took the park over during the season in 2015, we’ve carried out a lot of work replacing and improving the activities and equipment already here. We’ve listened to customer feedback when making changes. Water features have been removed and more floor space created by removing storage cupboards in the play barn and all the play equipment is regularly cleaned. We have more exciting new plans lined up to implement over the next few years in here so watch this space! As part of our improvements outside on the park we’ve cleared a lot of overgrowth and discovered a waterfall, which after ten years of not being used is finally up and working again! 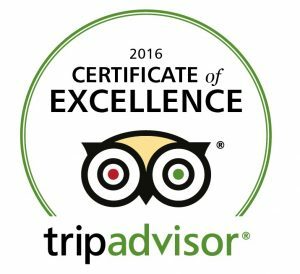 We’re delighted to have been awarded the Certificate of Excellence by TripAdvisor for 2016. This is in response to the great feedback we’ve received from customers who’ve enjoyed a visit to Springfields. Thank you to everyone who has left us a review! We look forward to welcoming all our visitors. Please click here if you’d like to leave a review after your visit.